Pricing: Non CKC subscribers – £115. CKC subscribers – £95. Additonal drivers – £20. 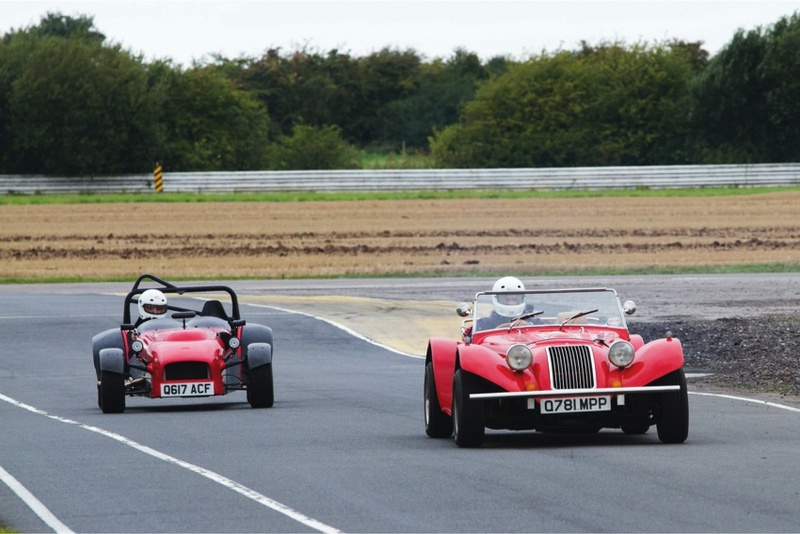 The popularity of our inaugural track day at Blyton Park in 2018 means it’s back for 2019. 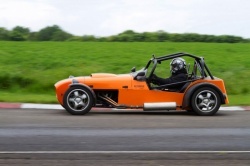 For kit cars only (with some exceptions by arrangement), this is a friendly track day that’s ideal for the track day first-timer and those who are more experienced. Complete Kit Car magazine subscribers save £20, which is close to half the price of the subscription. 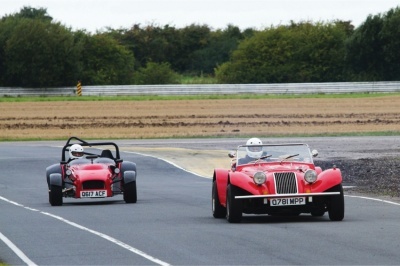 If you also do our Llandow track day in May, subscribers save an additional £20! There is a maximum of 48 places, meaning plenty of track time for all participants. The day is run by Blyton Park circuit with its own marshals. Book online or by calling Adam Wilkins on 01476 978843. Places are booked on a first come, first served basis. Camping is available at on site at Blyton Park. Book directly with them here.